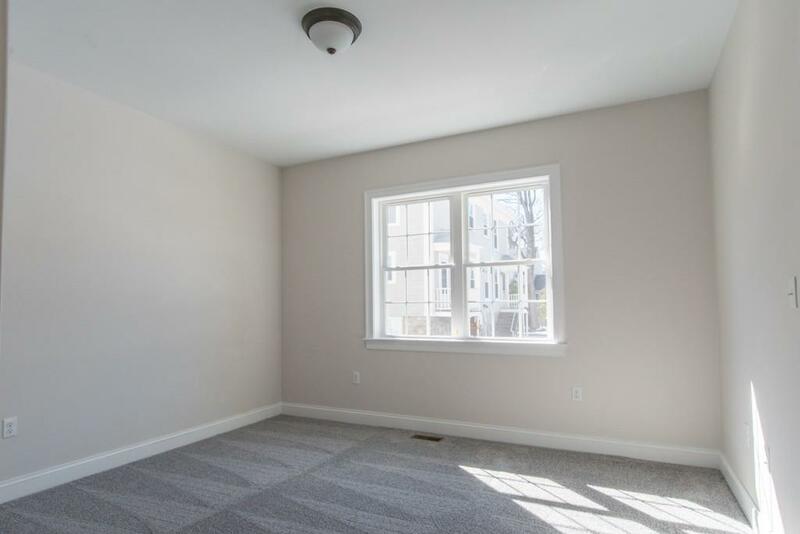 New construction,first floor unit in a 2-unit building located in the heart of downtown Needham. 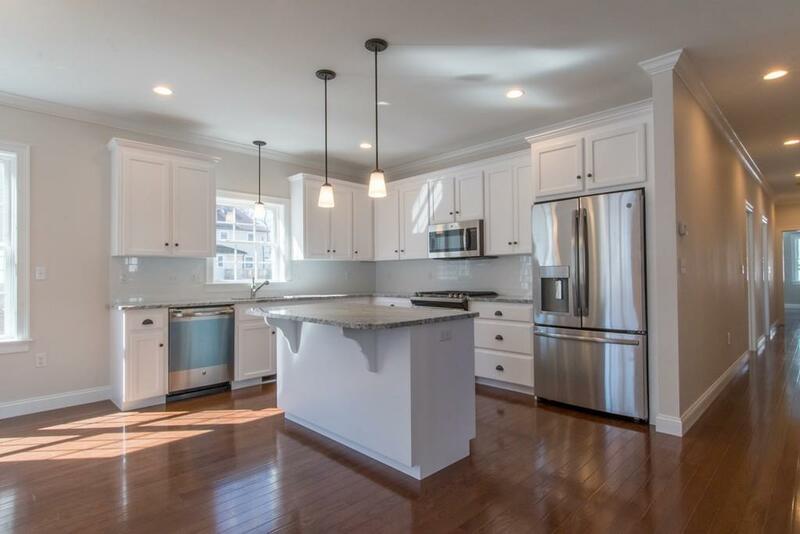 Minutes from shopping, restaurants and commuter rail. Schools and parks also nearby. 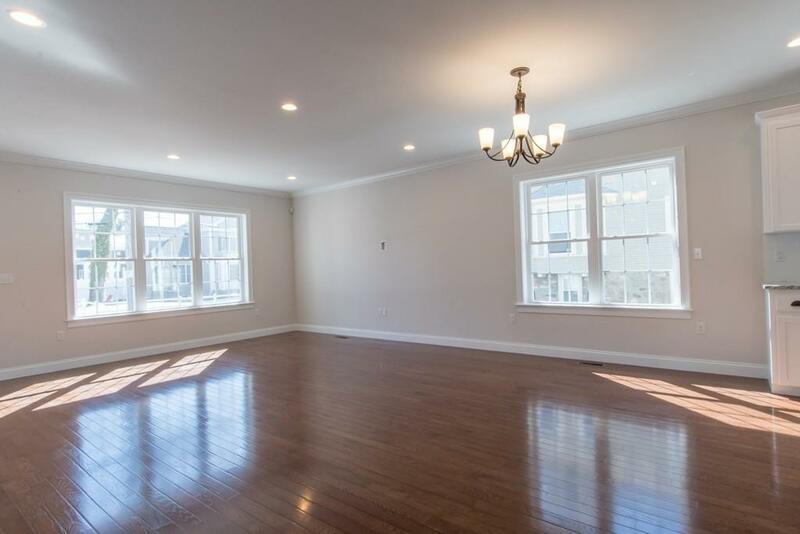 Bright and open floor-plan, hardwood floors, laundry in unit, sound-deadening insulation between the units. Unit has access to one garage space. Unfinished basement for shared storage. Covered front entryway. 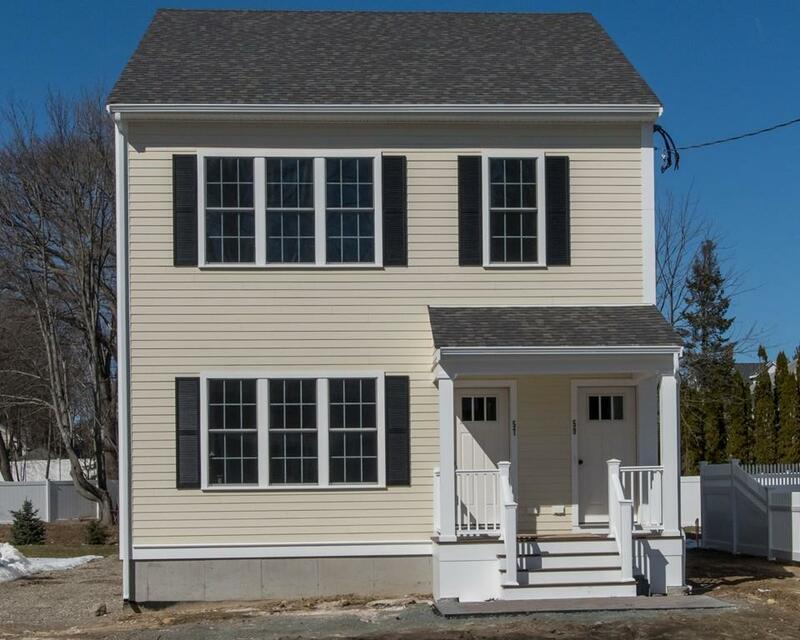 Listing courtesy of Alison Borrelli of Century 21 Commonwealth. Listing provided courtesy of Alison Borrelli of Century 21 Commonwealth.